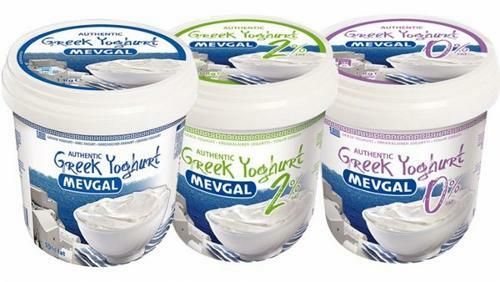 Authentic Greek Feta - MEVGAL S.A. 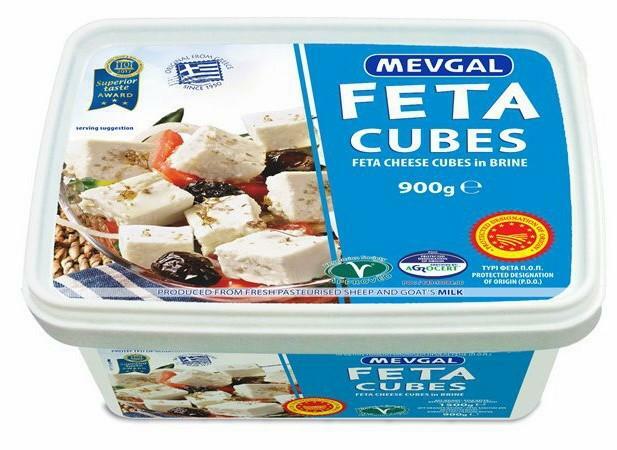 Authentic Greek Feta is a white cheese traditionally produced for centuries from fresh sheep’s and goat’s milk. Sheep’s and goat’s milk, a mixture richer than cow’s milk in calcium, vitamin B and proteins, is collected from animals grazing freely in the pastures of Central and Northern Greece. 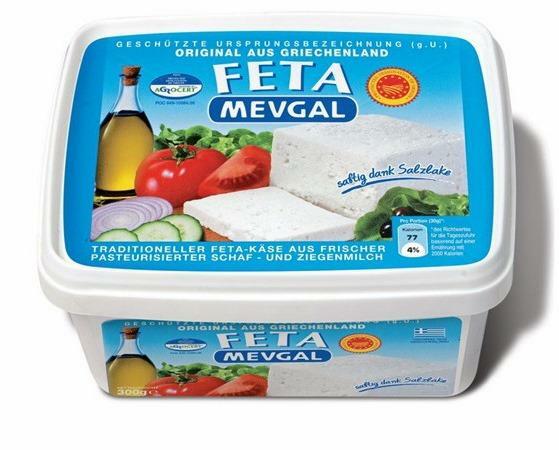 Feta over the centuries as a unique natural cheese of Greece. 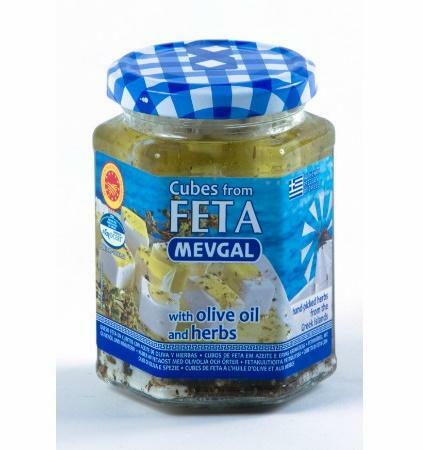 Feta is a P.D.O. cheese with international recognition. 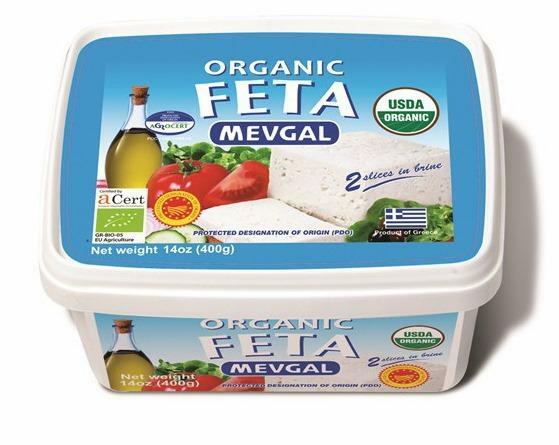 MEVGAL Feta in brine allows the storage and conservation in the fridge for an even longer time after opening. 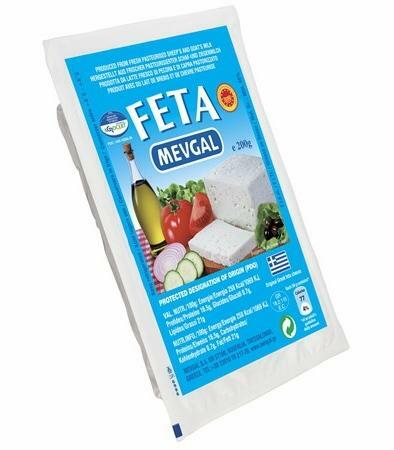 Now your enjoyment of MEVGAL Feta will last even longer.